Ethiopia has sworn in women’s rights activist Meaza Ashenafi to head the country’s Supreme Court, the first time a woman has held the position. The appointment of Meaza, who was nominated by Prime Minister Abiy Ahmed, comes less than a week after Sahle-Work Zewde became the country’s first female president, amid a push from the PM to increase female representation in his Cabinet. Meaza Ashenafi was a judge on Ethiopia’s High Court from 1989 until 1992 before becoming an advisor for a commission tasked with writing its new constitution. She’s also the founder of the Ethio­pian Women Lawyers Association and helped start Enat Bank, the first women’s bank in the East African nation. 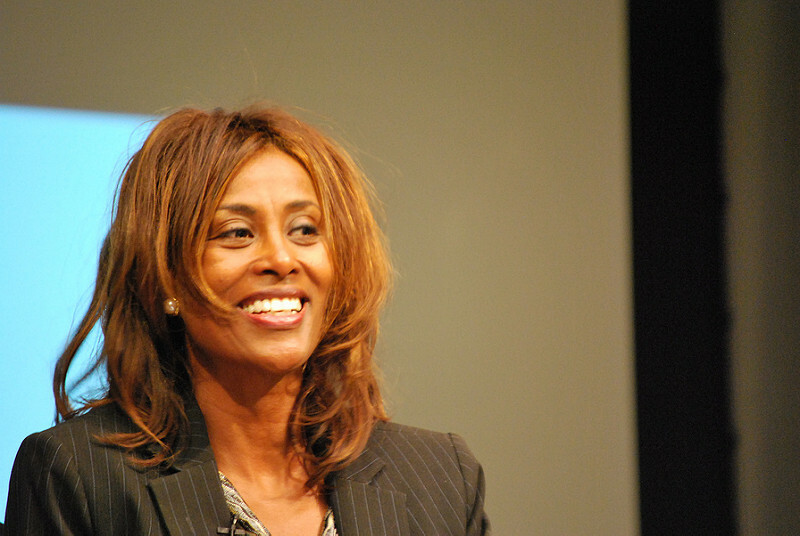 However, she is arguably most famous for a court case which was the bases for the 2014 Ethiopian film Difret, which was promoted by executive director Angelina Jolie to raise awareness of the 1996 court case tried by Meaza that resulted in the outlawing of kidnapping girls and forcing them to be married. Presenting Meaza to Parliament on Thursday, PM Abiy Ahmed said the new head of the Supreme Court will help its ability to implement reform and improve human rights. Her nomination was unanimously approved by the lawmakers. Abiy’s chief of staff, Fitsum Arega, described Meaza as one of Ethiopia’s “most seasonal lawyers” on Twitter. “She brings a track record of competence and relevant experience to the role,” he said on the social network.